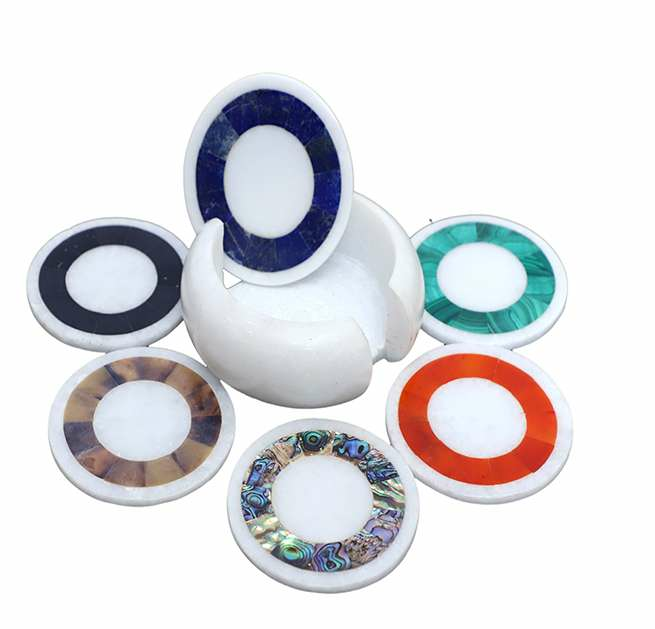 Stones Used: Cornelian, Malachite, Pau shell, Lapis-lazuli Jade etc. 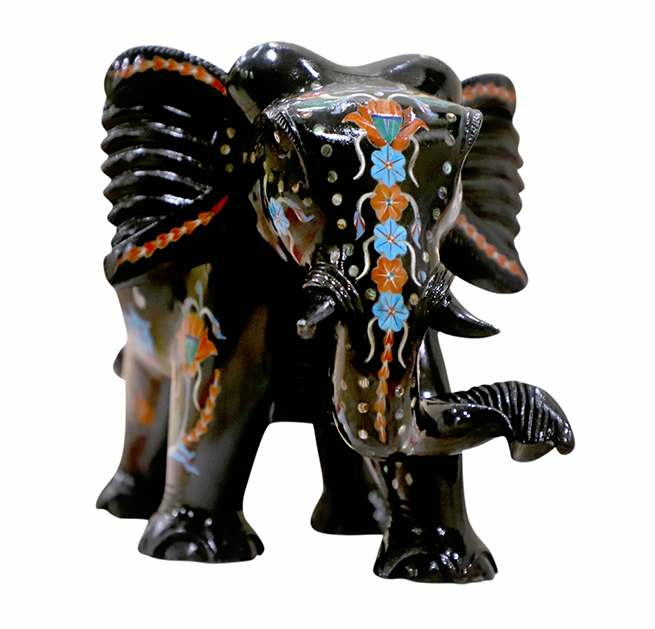 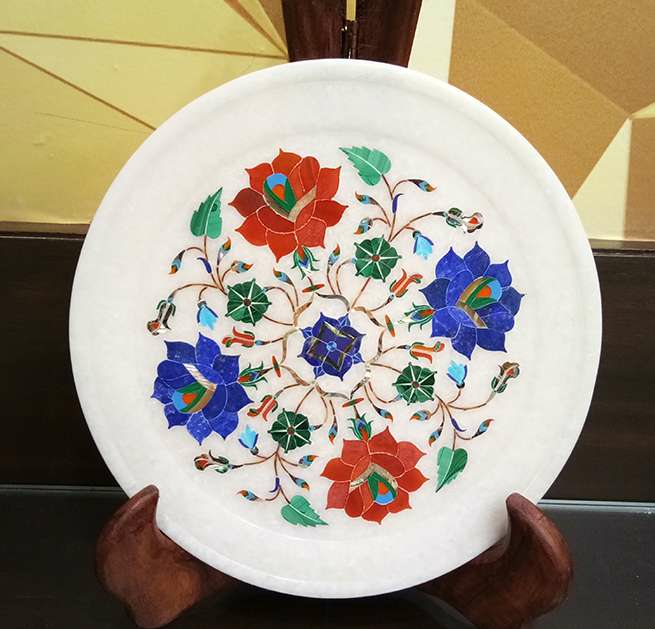 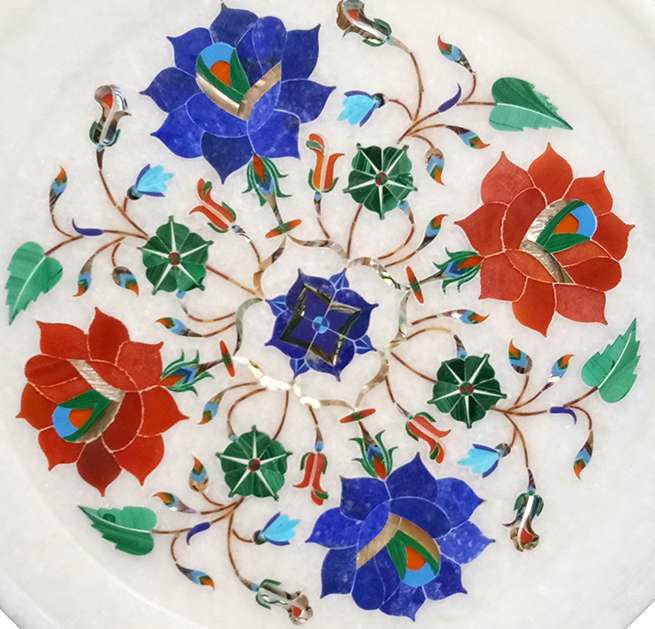 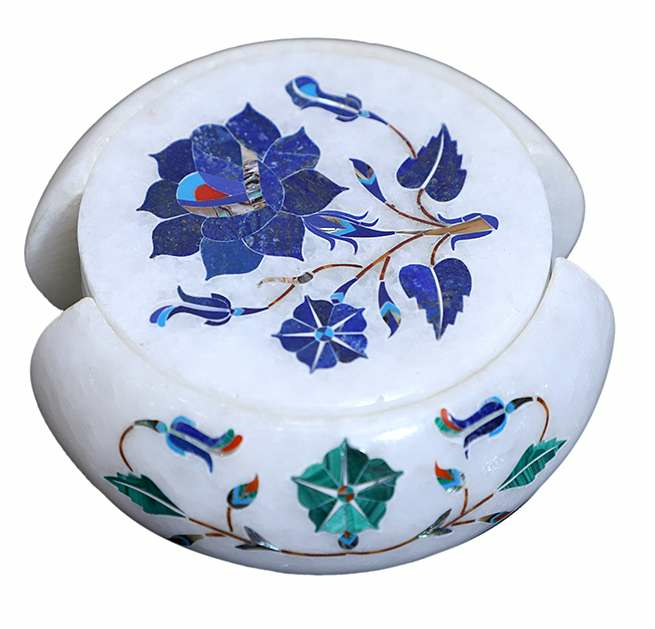 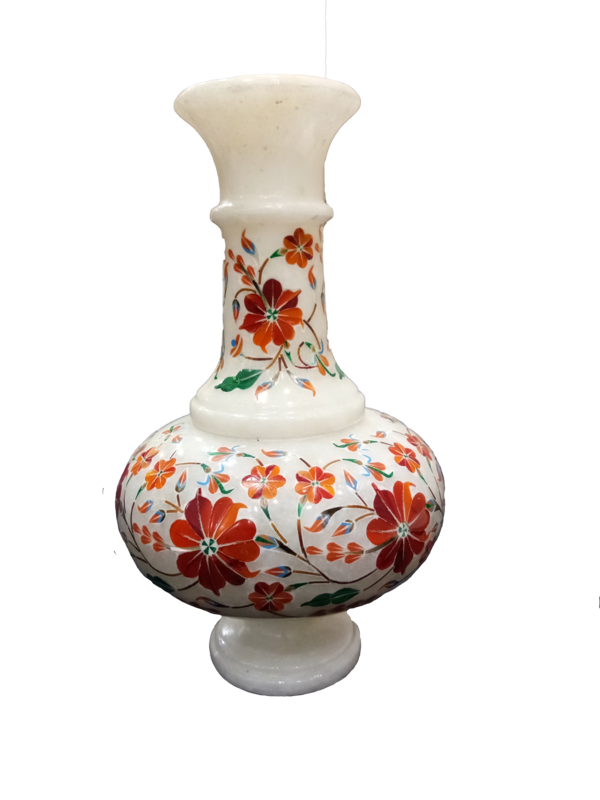 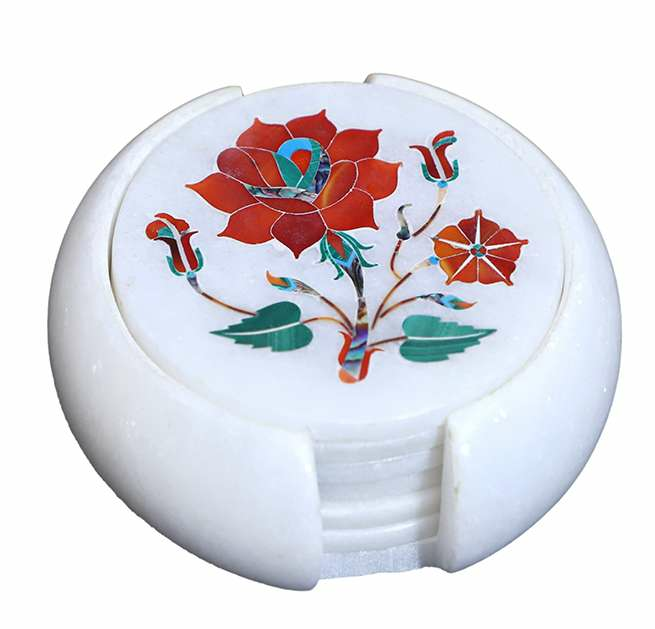 We are driving producer and exporter of Marble Inlay Multicolour Flower Plates offered in an arrangement of setup, shape and size. 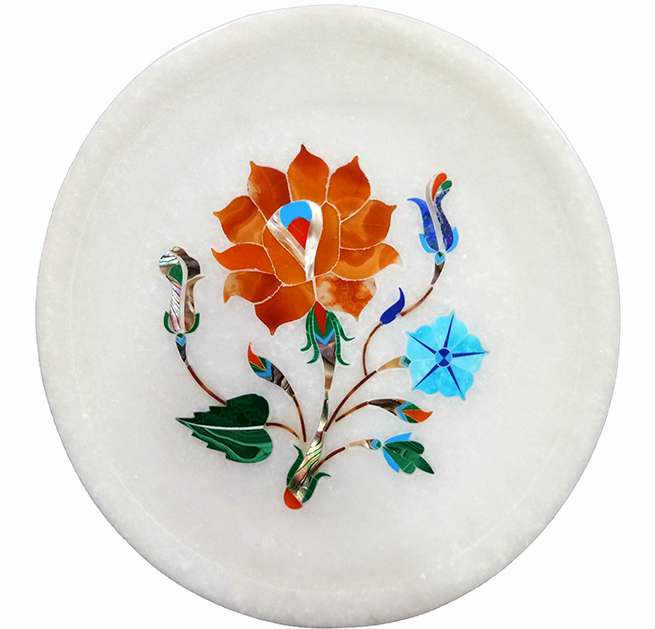 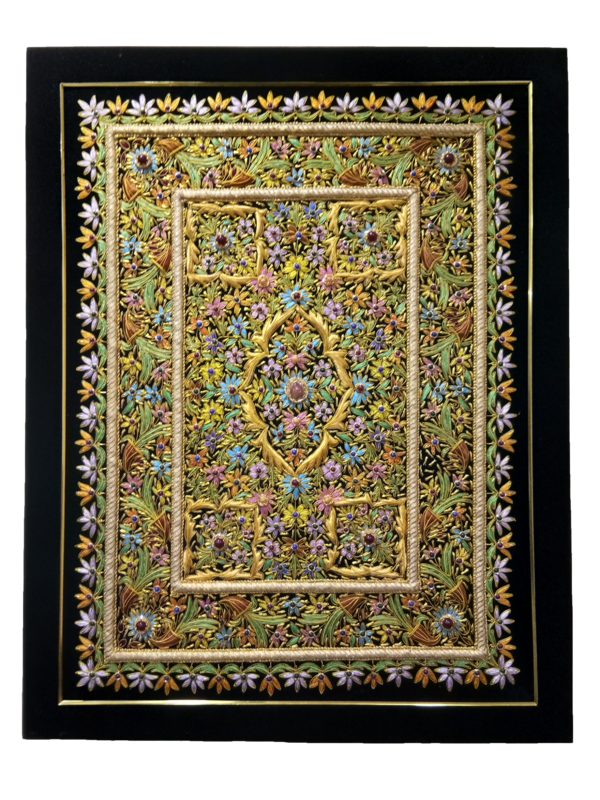 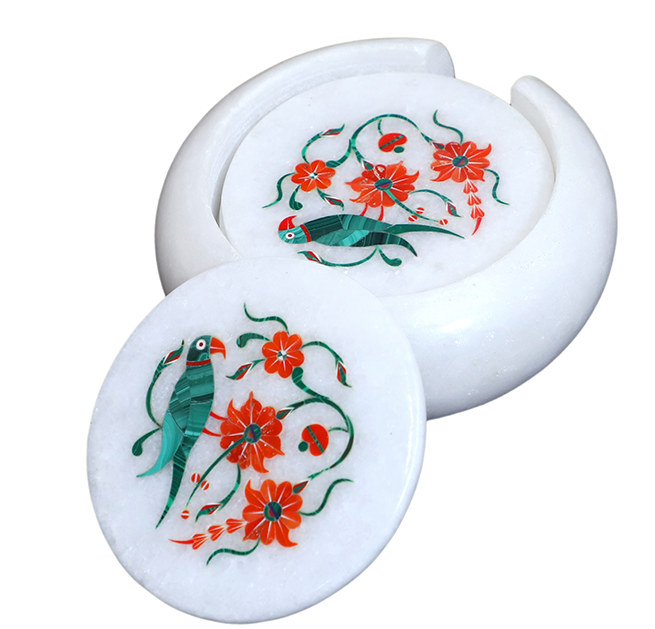 These Marble Inlay Multicolour Flower Plates are recognized for their select arrangement and fine wrap up. 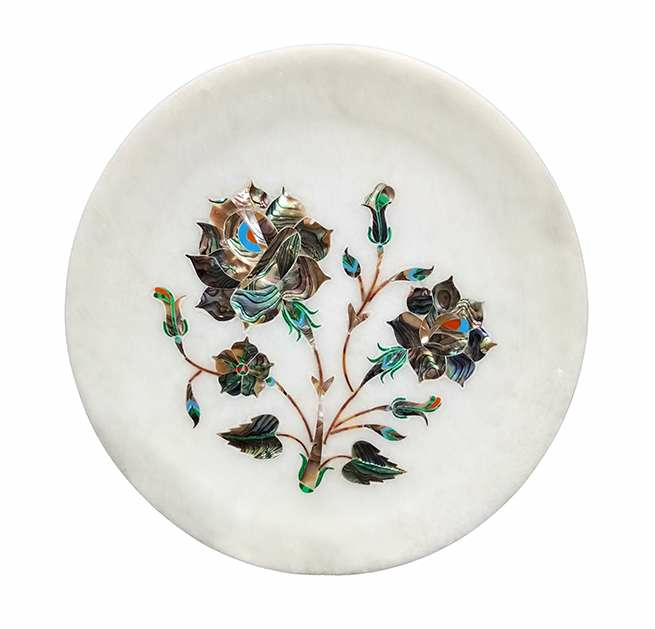 These Marble Inlay Multicolour Flower Plates are offered at grandstand driving expense to our regarded customer spread over the globe. 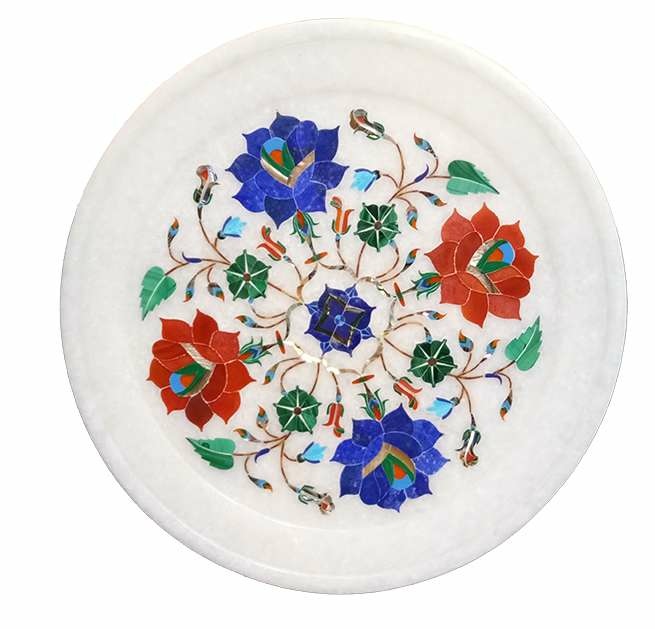 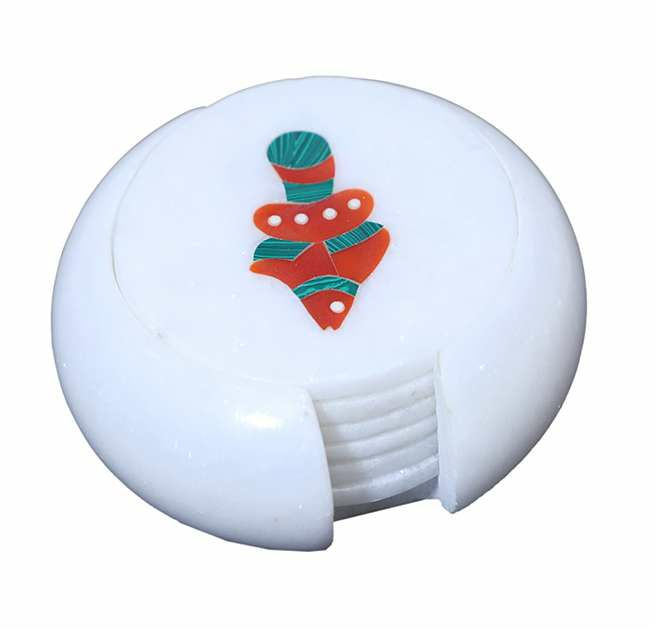 We are also prepared to alter these Marble Inlay Multicolour Flower Plates as indicated by the essential of the customers.